Are you tired of trying to keep your business location and contact info up to date across multiple search engines and directories? Luckily for you, Fantastic Edge Marketing provides an easy service for any small business owner who wants to help local search engines and new customers find them online. Let’s face it- it’s a big hassle to update your listings across multiple online directories and local search engines. As a small business owner, you may not have the time to ensure the top-tier data aggregators and directories have all your location and contact info up to date. That’s why we help you find and eliminate duplicate listings and outdated information- for all your locations. After completeing one easy form, we’ll ensure your small business listings are consistent and more visible online. Send us your business location data. We send your listings to the major data and directory aggregators. 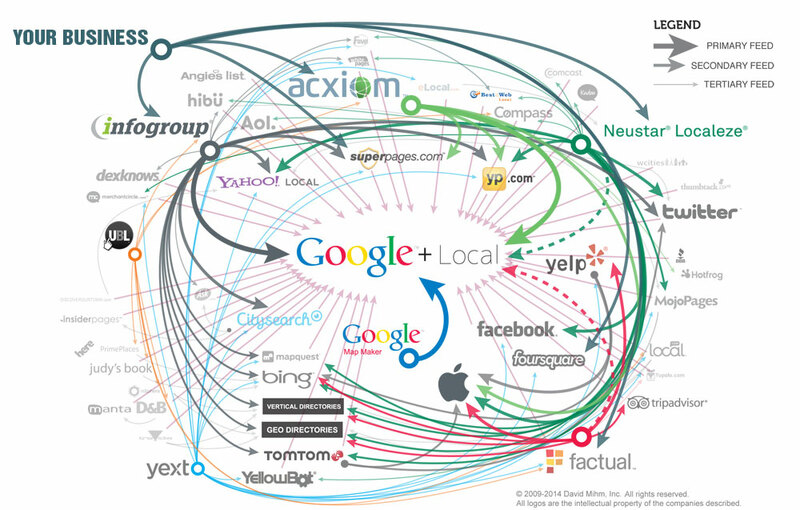 Search engines find consistent location info for your business, and more customers find you as a result! Does your business have more than 50 locations? Businesses with many locations, like franchises, have an even more difficult task of keeping their location data visibile and accurate. Whether you have 50 locations, or 250, we can help you manage your listings with ease. Contact us for special franchise rates. 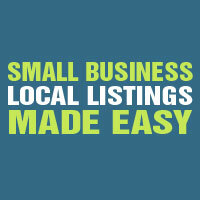 Not sure if our local listings service can help your small business? Contact our friendly support staff and they’ll help you decide.